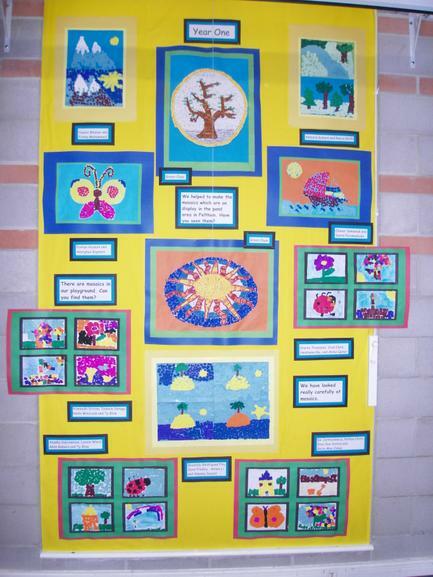 The children have been looking at a variety of different materials for art and various techniques used to design some beautiful artwork to display in the hall. 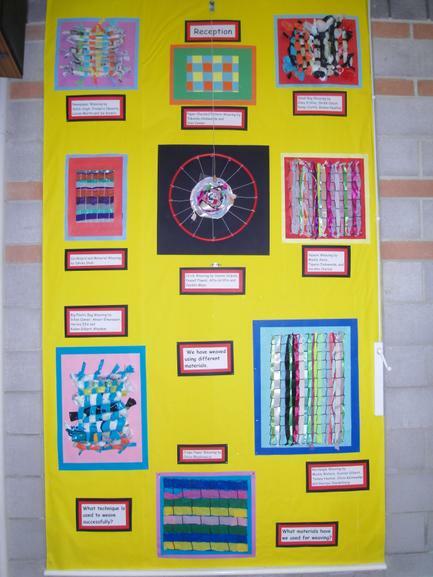 Reception chose weaving and used various recycling materials such as newspaper, cardboard, material, crepe paper, ribbon and plastic bin bags. 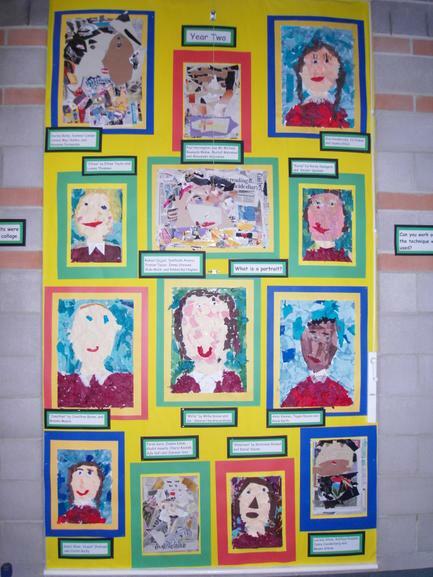 Year 1 used coloured art straws and gummed paper to make some magnificent mosaic pictures and Year 2 made collage portraits using magazines, newspapers, tissue paper and coloured paper. 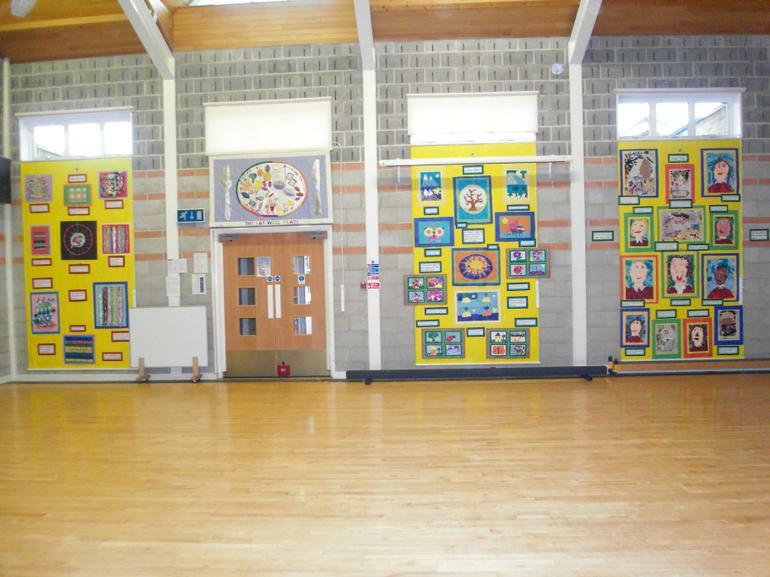 The children worked extremely hard, as you can see from the photographs below, The next time you are in the hall for a meeting, concert or class assembly please have a look at the displays and you will see for yourselves how amazing they all look.